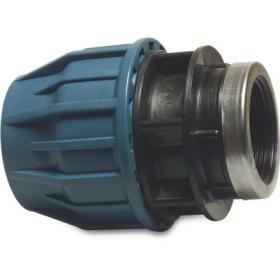 WRAS approved JASON female threaded compression adaptor for polyethylene pipe. 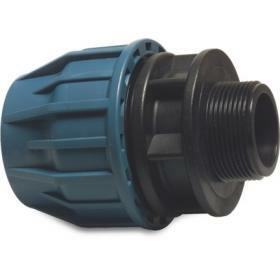 WRAS approved JASON male threaded compression adaptor for polyethylene pipe. 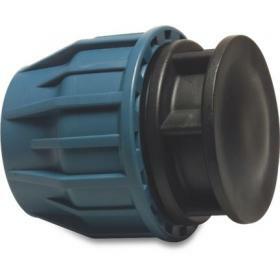 WRAS approved JASON end cap for polyethylene pipe.